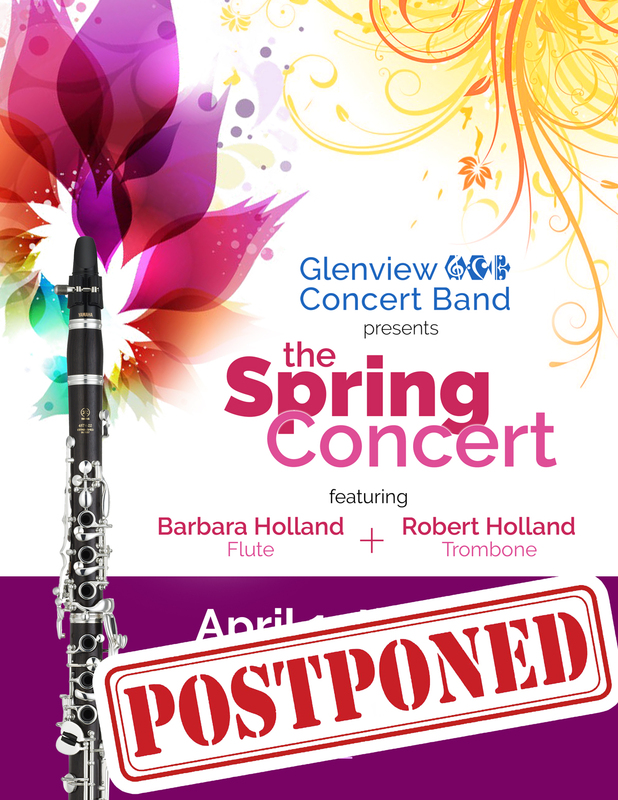 Will be rescheduled for a later date. The weather looking a little dodgy for that outdoor concert – but you’re not sure if it’s cancelled or postponed? Join the Remind text system to receive communication directly from the director – Greg Wojcik.